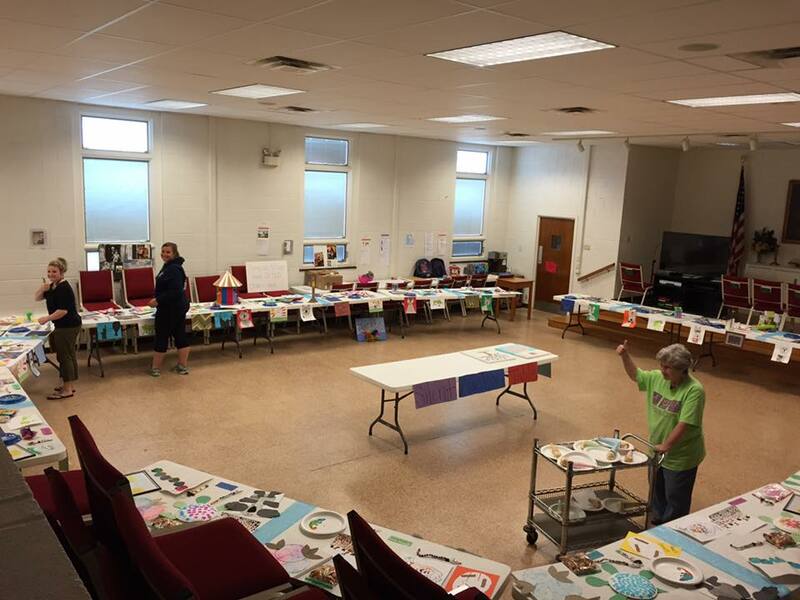 Come check out the creative projects that our preschoolers have been working on! Friday April 22, 2016 from 6pm – 7:30pm at Growing Friends! Hope to see you there! Welcome to the new and improved Growing Friends website!! We were blessed to have a new member of the church donate his time to completely redesign our website! The new site offers a much easier user interface as well as an up to date design and layout. The new site also allows us to send out email newsletters, and we will be adding even more useful functions within the coming months! Some of these functions include email/text message notifications, online form submissions, interactive calendar and more! Feel free to browse the site and thanks for visiting! Family Fun Night – Friday April 15th! 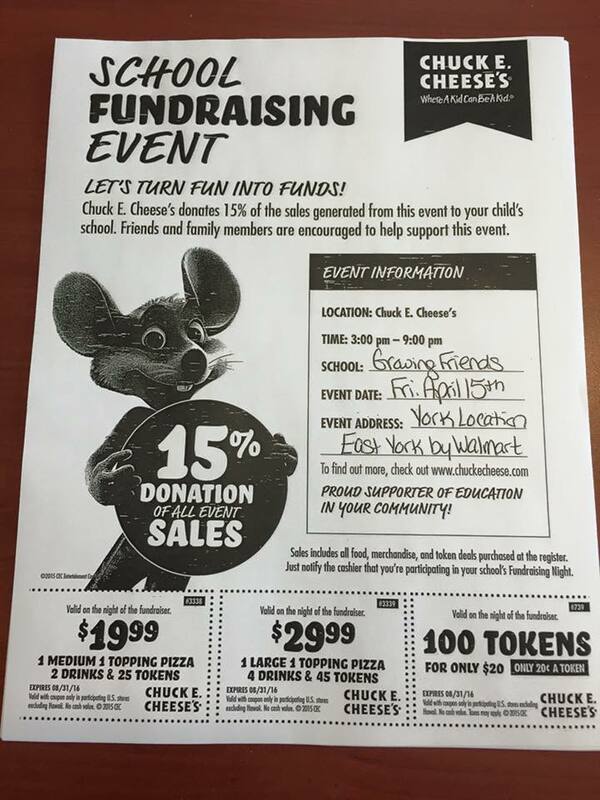 Come out and attend our fundraiser night at Chuck E. Cheese in York from 3pm-9pm. Show them this picture for special deals just for our fundraiser night! 15% of sales made that night will be given to our center to put towards our outside toys! Not just for Growing Friends families, so invite everyone! We hope everyone can attend and everyone has a great time!!!! Thank you!